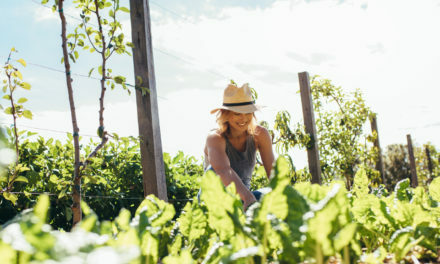 Just because it’s winter doesn’t mean you have to stop gardening. 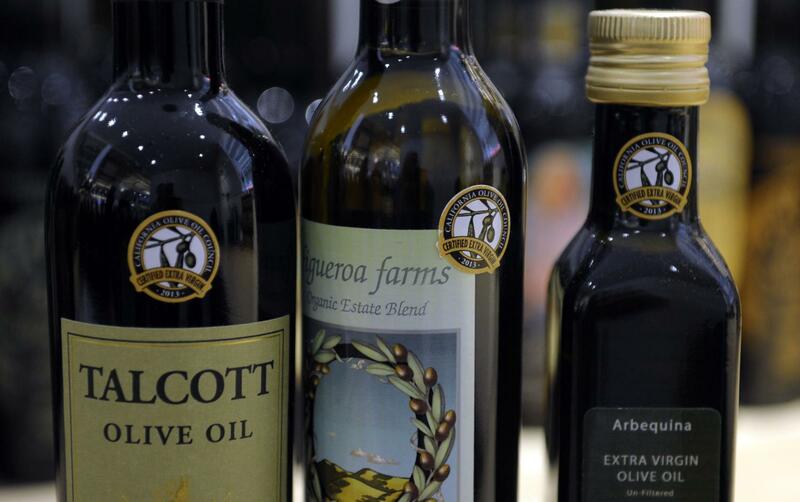 Discover these 5 indoor plants for winter gardening. Ferns make a great addition to nearly any indoor setting. Not only are ferns easy to grow in the winter, but they add a nice decorative touch to your home. 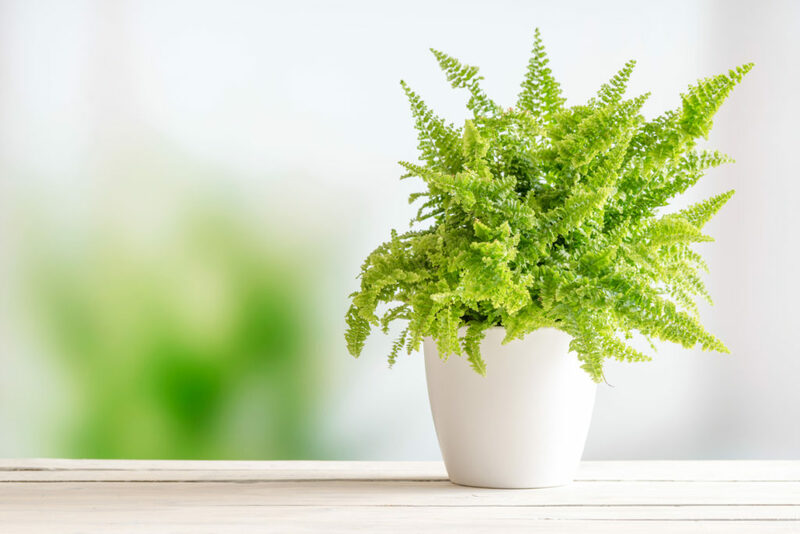 Here is a selection of fern plants recommended for growing indoors. 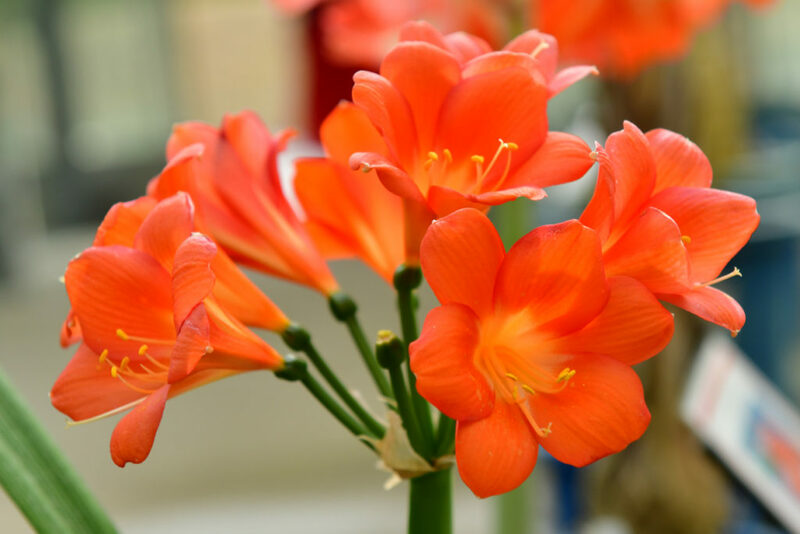 Besides being beautiful, Clivia is a durable flower for growing indoors. Not only does this flower prefer cooler temperatures for blooming but it also requires little water to survive. Spruce up your home this winter by bringing this bright, cheery flower indoors. Bring gardening indoors this winter with pothos. 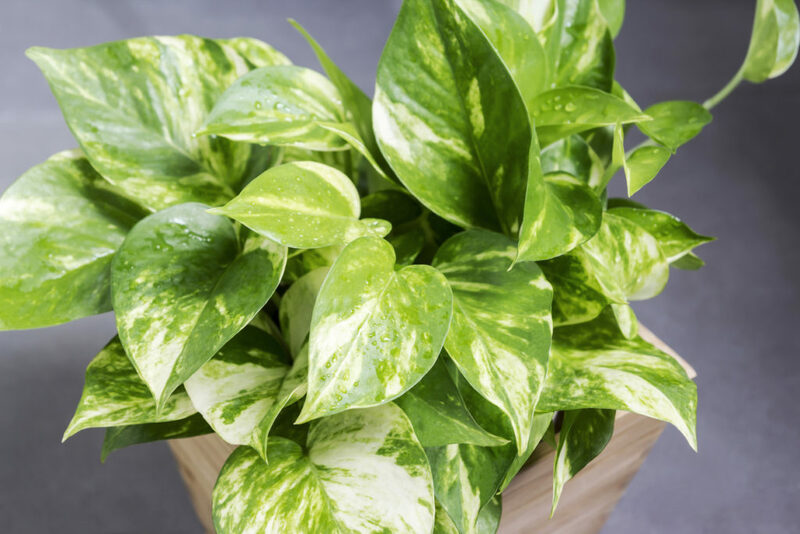 This easy to care for plant needs little sunlight and water to survive, which makes pothos great for growing indoors, even in shady areas of your home. Succulents are great low-maintenance plants for winter gardening. 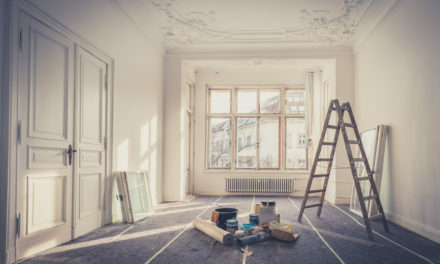 Window seals, indoor patios, or other sunny spots in the home are ideal locations for growing succulents. 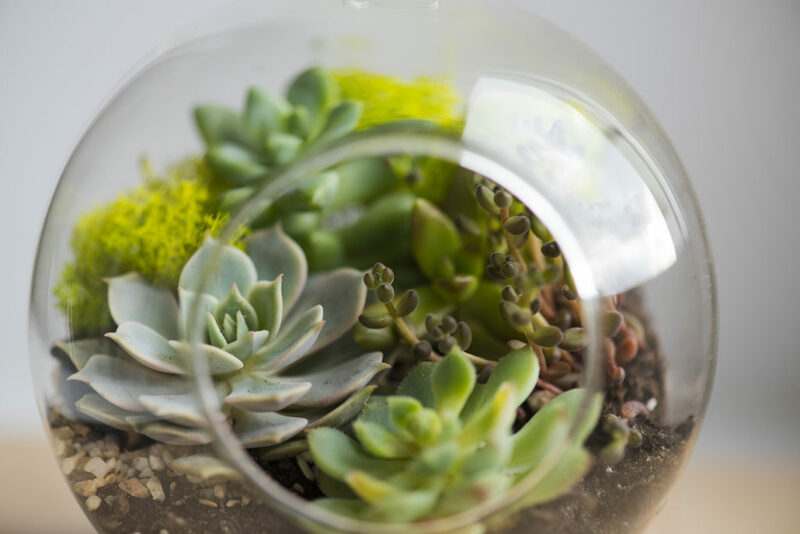 You can even get creative and create your own DIY succulent fish bowl or centerpiece. Spice up your home this winter by growing a Christmas cactus. This exotic cactus is perfect for growing around the holiday season. 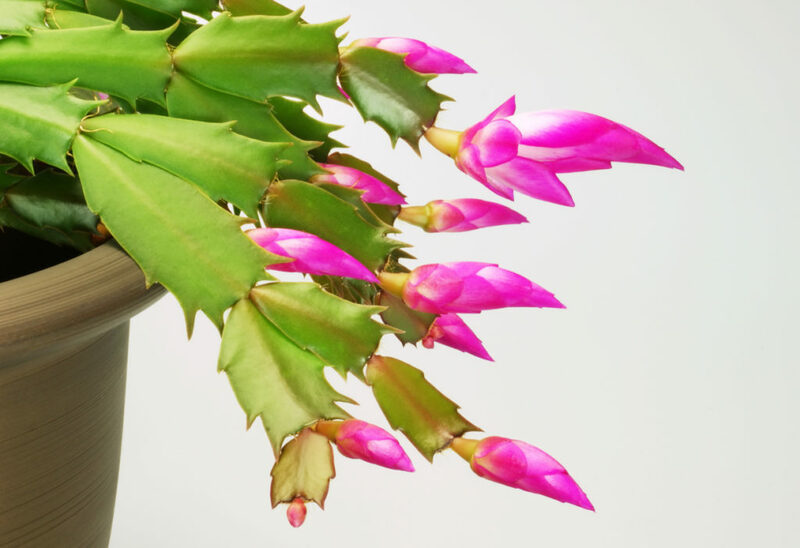 For tips on growing and caring for your Christmas cactus, click here. 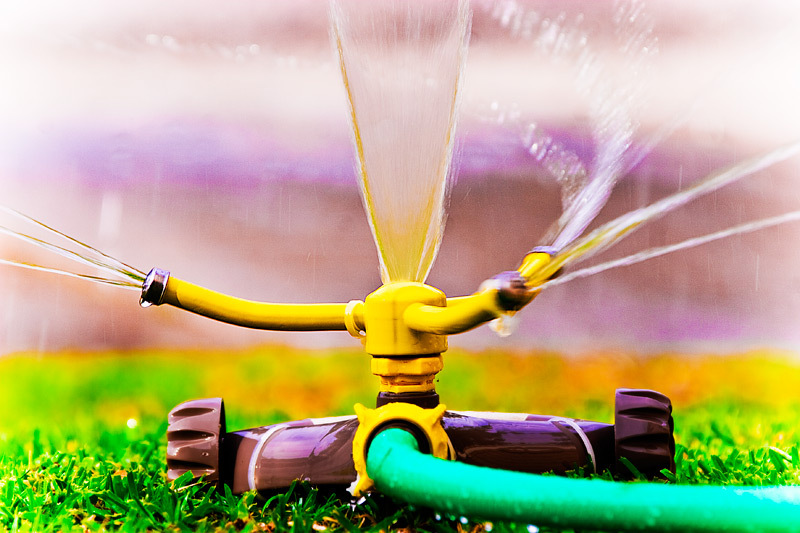 Don’t let harsh and freezing temperatures keep you from your love of gardening. 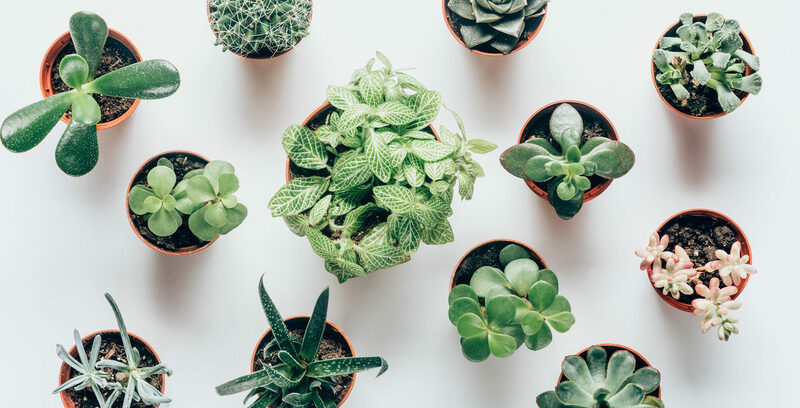 These 5 indoor plants are ideal for growing all season long!